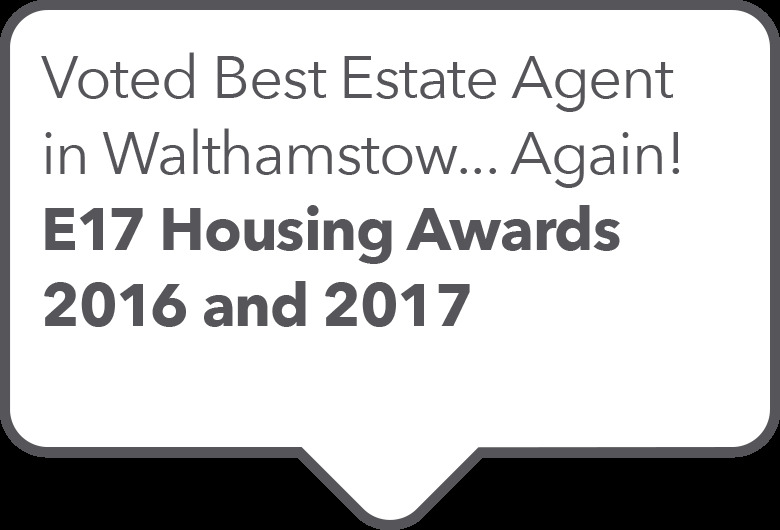 We’re really proud to have been voted the best estate agent in Walthamstow. There’s strong competition in our area so it means a lot to us. Thanks to all our clients and we’ll promise to keep up the good work. Click here to get in touch with us to let us know about your experience with us or if you would like to buy, sell, rent or let through us. This area has been our spot since 1992. It’s fair to say that we know it like no one else. So we’ll always be able to give you more indepth knowledge about a property and its surroundings. We’re also spot on at predicting how the market can change; and when it does, we’re prepared and ready to react in our clients’ best interest. 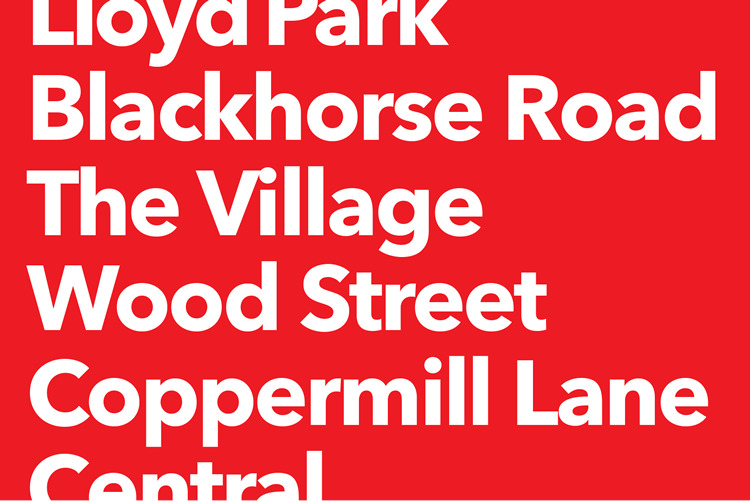 Click here if you're looking to buy and would like to take advantage of our spot on knowledge of the area. "Absolutely excellent. Very impressive and non-pushy. They were professional in everything and made selling my property a relatively stress free experience! Thank you." 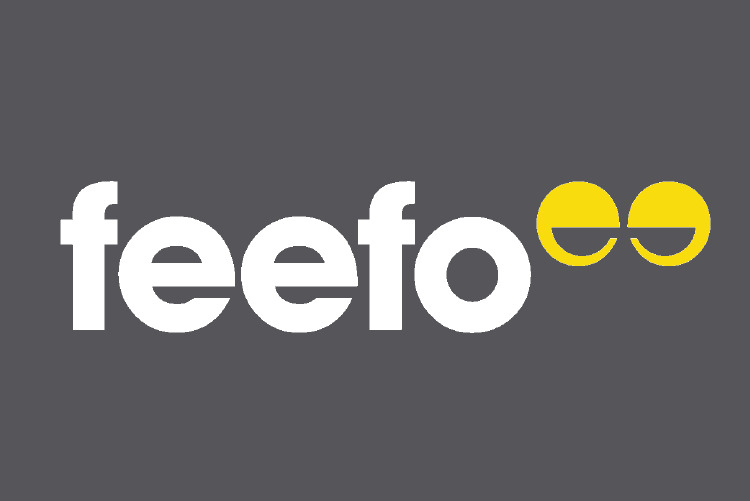 We like to keep our clients happy so we're really proud of our 4.7/5 rating on Feefo. Click here if you'd like to read more of our clients' reviews.